One of the greatest ambitions of a light worker is to be an embodiment of the truth of the Creator, radiating this sacred truth through each action and reaction upon the Earth. To embody the truth of the Creator is not to be a fountain of knowledge and wisdom, instead, it is to experience an intimate relationship with the Creator within your being. To know and be familiar with the presence of the Creator transmitting through your being. The truth of the Creator is expansive, undefinable and fulfilling, it is an alignment with and an experience of all that is the Creator. I, Lord Buddha, oversee the Planetary Level of the Creator’s Universe, ensuring that all achieve their spiritual and divine purposes upon the Earth. In this stage of ascension, I, Lord Buddha wish to promote a cleansing and purification of your physical, emotional, mental and spiritual bodies, (your four body system.) The purpose of this cleansing is to create or reactivate energetic patterns and templates of truth within your cells, aura and entire being. When you awaken energetic templates and patterns of truth you realign your entire being to the Creator, divine perfection, the divine flow and allow yourself to experiencefulfilment. This means that blockages, stagnant energies and limitations are released promoting experiences of liberation, acceptance of self, unconditional love for self and deep healing. Sacred wisdom and remembrance of past lifetimes can also be the result of activating patterns of truth within your being. When you embody the truth of the Creator your reality becomes a reflection of your inner truth. The energy I am transmitting at this time is a deep healing and cleansing vibration from the Planetary Level of a pure whitecolour with flecks of golden light. I wish to share with you some practices to support you in receiving my light, awakening patterns of truth within your being and experiencing your inner truth. State each statement aloud. After each statementinhale breathing the energy from your Soul Star Chakra through into your physical, emotional, mental and spiritual bodies, exhale into your Earth Star Chakra below your feet. Repeat the breath as many times as you feel guided to before you move onto the next statement. Allow yourself to sit peacefully and breathe deeply 3 times. I can upon the light of Lord Buddha, the Planetary Logos to send your Star of Cleansing light into my being. Imagine a pure white star descending through the top of your head to rest in your heart chakra. ‘I ask Lord Buddha’s Star of Cleansing to integrate into my entire being.’ Inhale imagining the Star of Cleansing within your heart chakra, exhale allowing the light of a white colour with gold flecks to fill your entire being. Feel, sense or acknowledge a synthesis process taking place within your being. ‘Please cleanse, balance and heal the energies of my physical body.’ Inhale imagining the Star of Cleansing within your heart chakra, exhale allowing the light to fill your entire being. 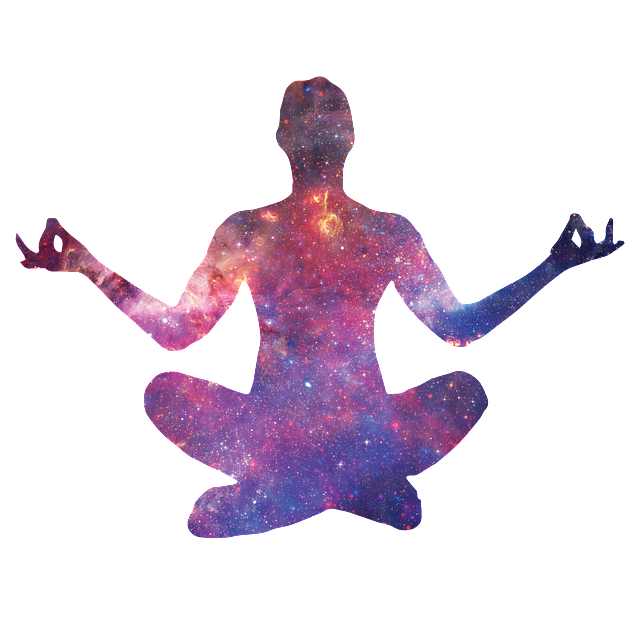 Breathe the energy of the star into your physical body. ‘Please cleanse, balance and heal the energies of my emotional body and emotions.’ Inhale imagining the Star of Cleansing within your heart chakra, exhale allowing the light to fill your entire being. Breathe the energy of the star into your auric field and imagine it purified. ‘Please cleanse, balance and heal the energies of my mental body and mind.’ Inhale imagining the Star of Cleansing within your heart chakra, exhale allowing the light to fill your entire being. Breathe the energy of the star into your mind and imagine it purified. ‘Please cleanse, balance and heal the energies of my spiritual body and spiritual reality.’ Inhale imagining the Star of Cleansing within your heart chakra, exhale allowing the light to fill your entire being. Breathe the energy of the star into your spiritual body and imagine it purified. ‘Please cleanse, balance and heal the energies of my entire body and auric field.’ Inhale imagining the Star of Cleansing within your heart chakra, exhale allowing the light to fill your entire being. Expand the white star until you are the white star and it encapsulates your entire being. ‘I am a magnificent being of pure light; I honour, love and respect myself, truth and my light. I vow to love myself unconditionally from this moment forth and to love my body, knowing that my body is a sacred chamber that holds my truth and soul. I trust myself and know that I am a powerful being of light, I know that the love in my heart is abundant and allow all fears to be dissolved by my abundant love. With the assistance of my guides, soul, soul group, Lord Buddha and the Creator, I dissolve and let go of all pain from the past, all fears and limitations held within my four body system. I allow myself to listen to and cherish my four body system, receiving the necessary messages that support my physical and spiritual existence on the Earth. Support me to dedicate myself to mastering my four body system, recognising the beauty and intentions of my entire being. Help me to love my entire being unconditionally, listening to my entire being with love each day. My four body system is a valuable and treasured aspect of my being, which I now recognise fully. My entire being is now fully aligned with my soul, the guidance of my soul emanates with power, vitality, and grace through me, supporting my actions, reactions and existence upon the Earth. Sit in the light of the star for as long as you wish. When you feel the process is complete imagine Lord Buddha’s Star of Cleansing flowing out through your feet down into the Earth. Send the vibration of gratitude throughout your entire being to fortify the cleansing work you have achieved.